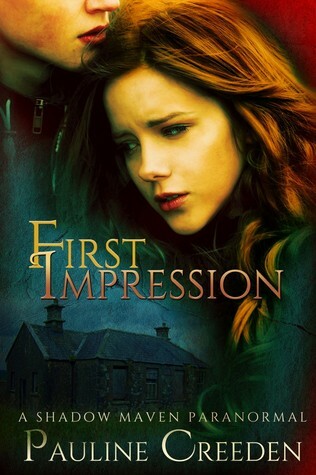 First Impression ~ Enter to win at Goodreads! Giveaway ends April 30, 2014. See the giveaway details at Goodreads. Bringing the unseen to light.